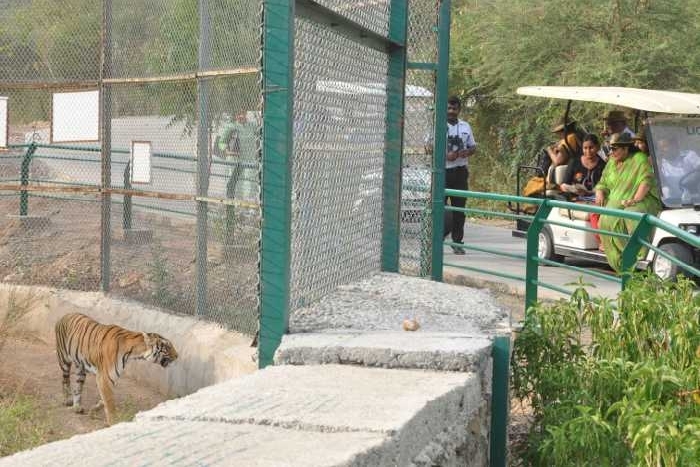 In this article you’ll learn about the Nehru Garden Udaipur. City of Lakes is blessed to own picturesque gardens with a unique theme; these gardens not only turn out to be healthy for the environment but also serve as an ideal location for day-outs. Nehru Garden holds its uniqueness in the location it stands; amidst the water of most loved lake Fateh Sagar this garden adds another star in the beauty of the landscape! 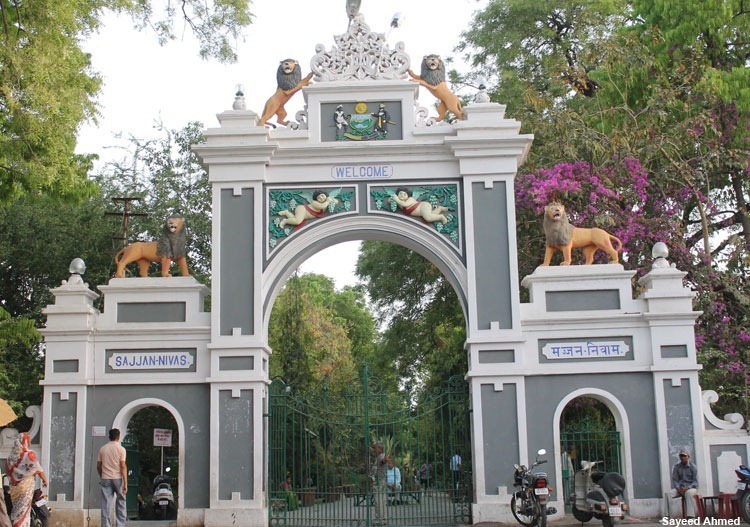 Nehru Garden was built in the memory of India’s first Prime Minister Pt. Jawahar Lal Nehru and was inaugurated on 14th November 1967. 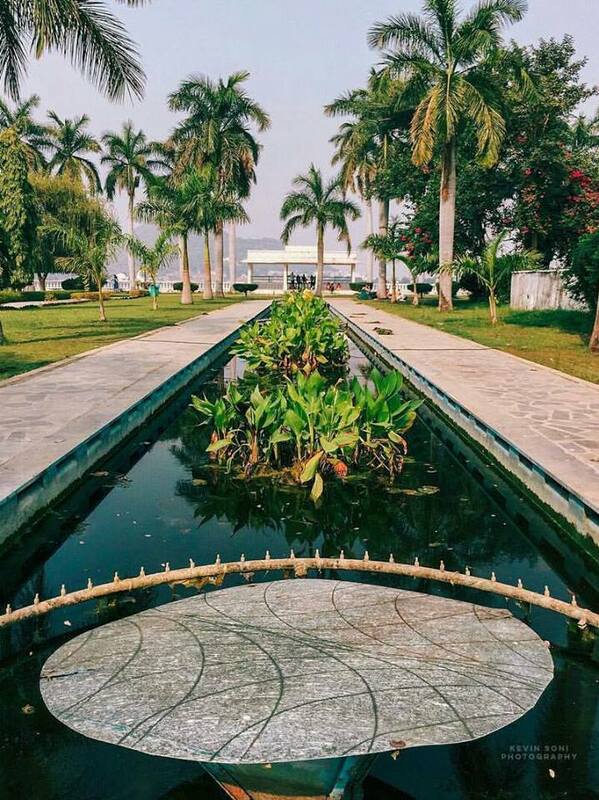 This ovular shaped garden is spread across 4.5 acres of land amidst Fateh Sagar Lake. The Garden is equipped with a pyramid-shaped channel of fountains complemented with colorful lights. 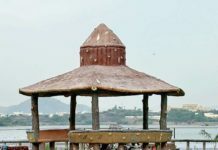 Also a boat shaped food court is one of the major attractions of the garden; one can have some relishing food in the fresh air gushing from the lake. 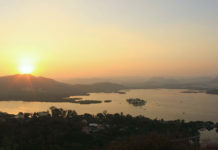 One has to take a boat from the main Fateh Sagar Road opposite the entrance of Moti Magri (Pearl Hill), the boats are scheduled daily on regular intervals and the ride cost is minimal. The Nehru Garden is an ideal location for the photography maniacs, as this garden overlooks Moti Magri, Rani Road, Fateh Sagar Lake. Also abundance of Flora plantation is found in this garden, to purify the air and lighten the mood. There are few statues as well welcoming the guests to the garden. Make sure you wear your life jackets while the boat rides, safety must be the priority. There is no entry fee for the Garden; one only has to pay for the boat ride that carries an individual back and forth the garden. You are allowed to carry light snacks to the garden if you wish to consume home-made food instead of the food provided in the food-court. Check with the timings of the last boat that takes you back to the Fateh Sagar road for smooth experience. Don’t forget to like, share and subscribe to My Udaipur City. 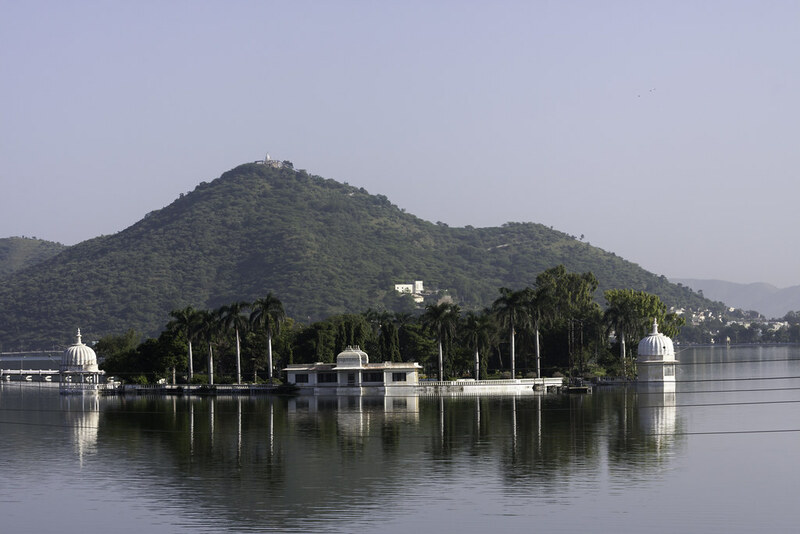 Send in your queries, suggestions, and views about Nehru Garden Udaipur in the comment section below. 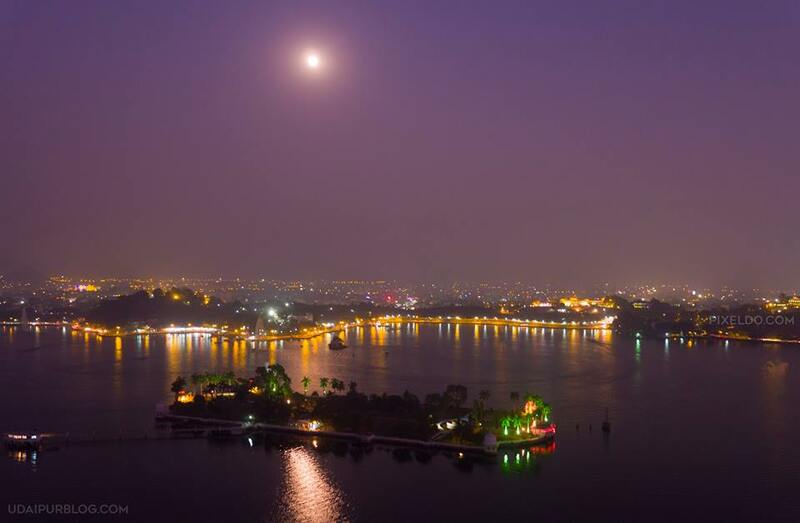 Also drop us pictures of alluring locations of Udaipur, we’d be glad to give you and your pictures a shout-out. 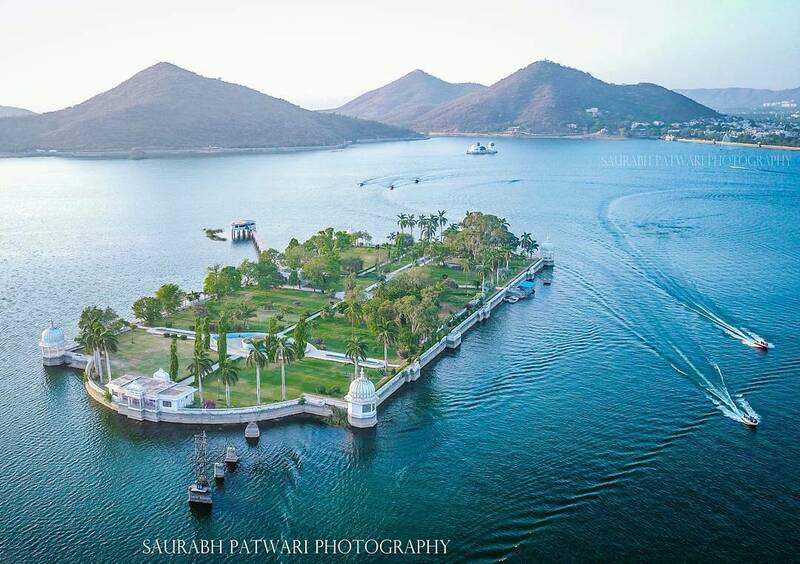 First saw its scenic beauty in 1972 after my admission to RNT Medical College Udaipur. It’s a replica of the Char Chinar Garden of Srinagar. Being nearer to Bombay many movies were cinematographed here. 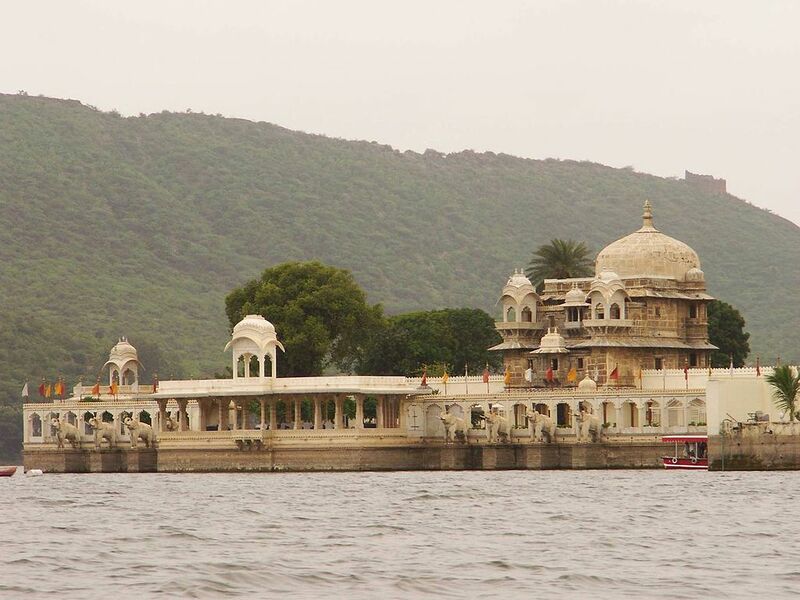 It’s a must watch place in Udaipur. I’ve got many sweet memories of this place.